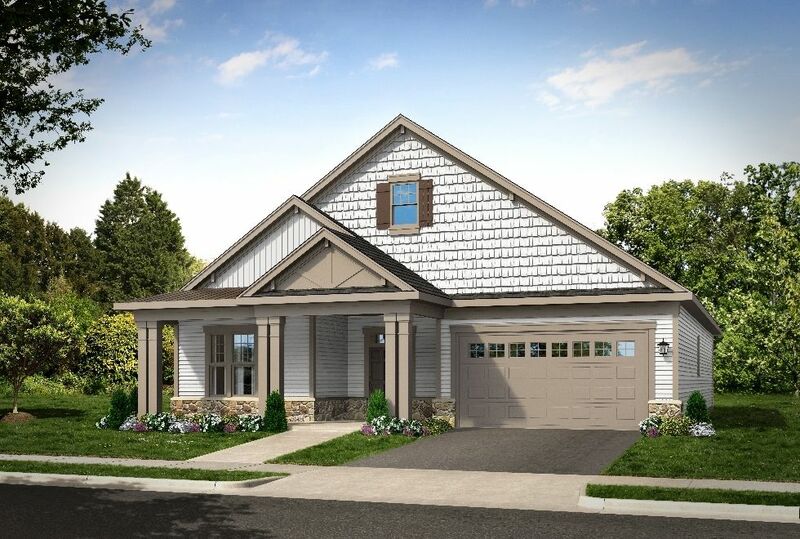 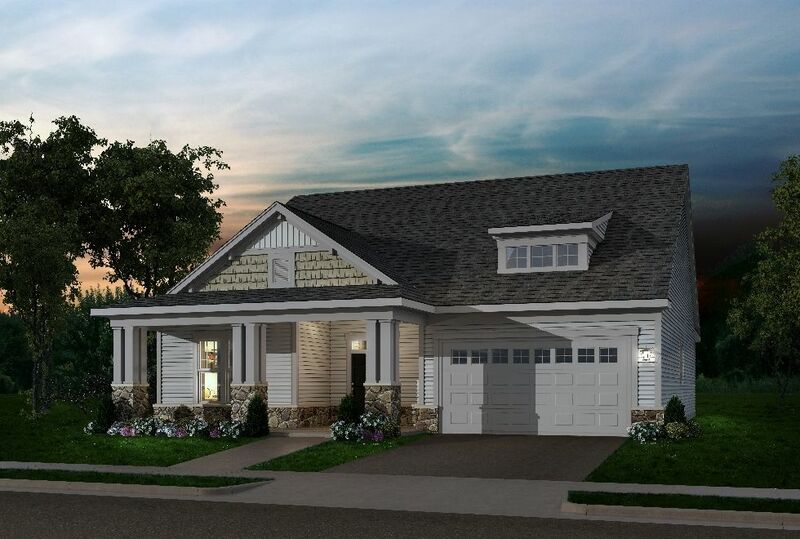 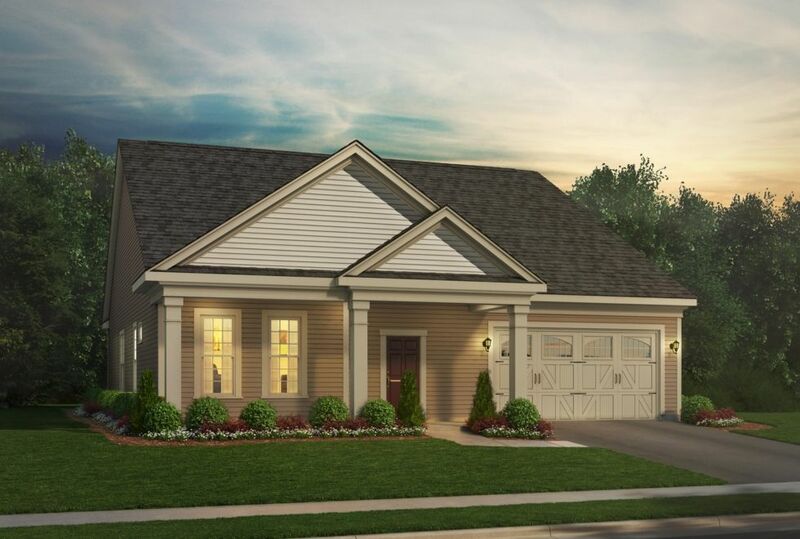 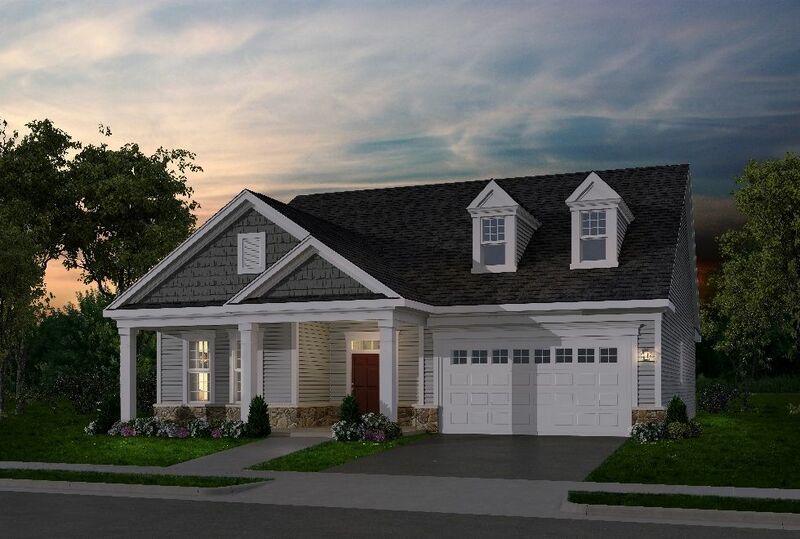 The easy, thoughtful design of the Quincy II is what brings out the best of this main-level living home design.. With open, connected space dedicated to the kitchen, dining room and family room, you can move about smoothly in the most used rooms of your home. 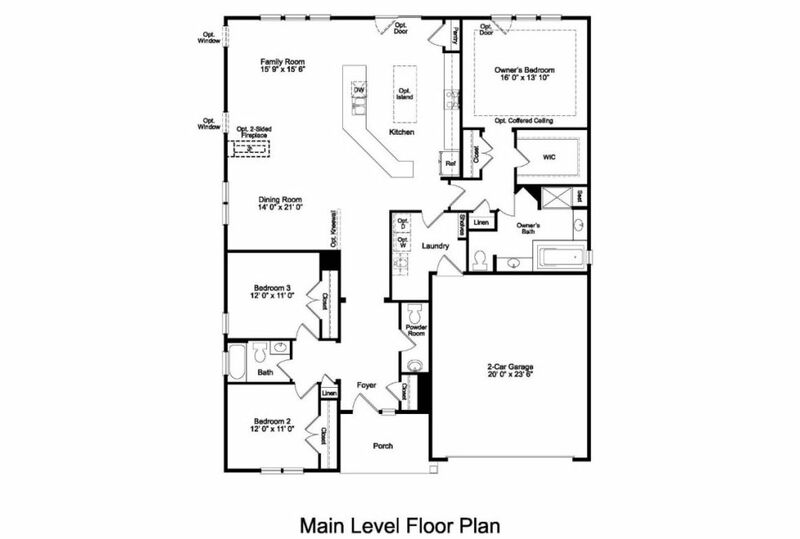 The relaxing owner's suite takes up most of one side of the home, with a walk-in closet and an owner's bath suite featuring dual vanities. 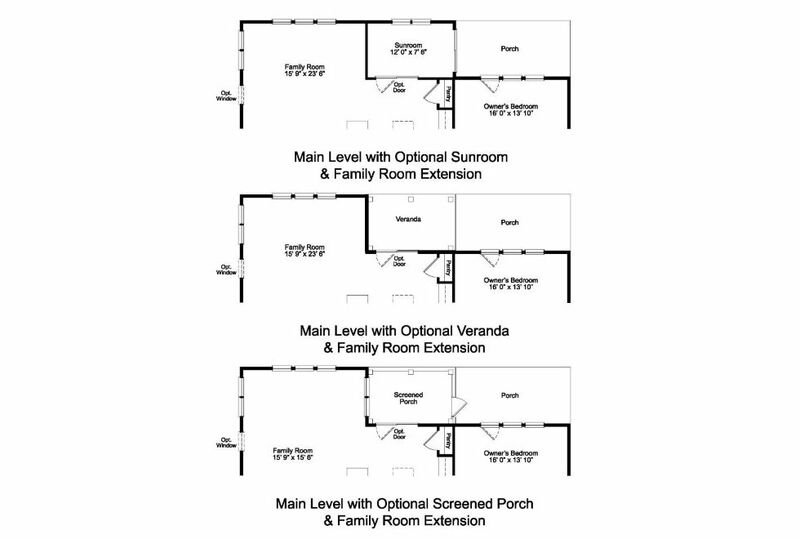 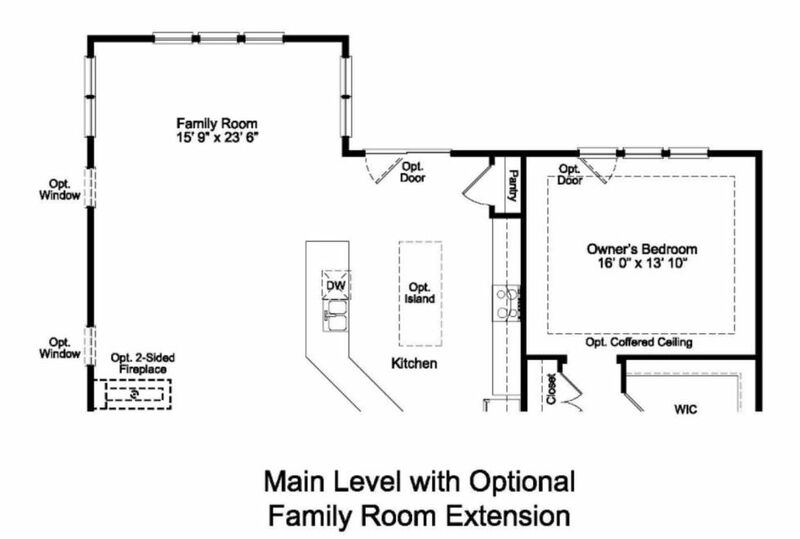 Two additional bedrooms provide additional space, and an optional sky basement is perfect for storage. 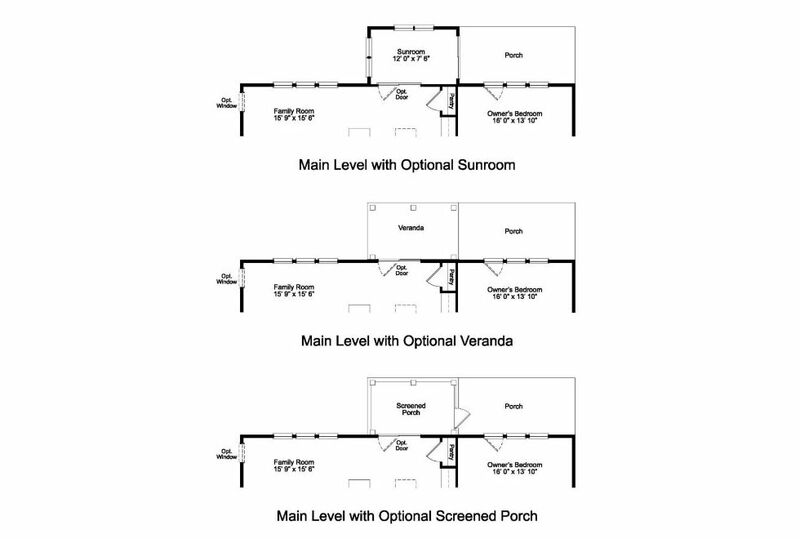 Don't forget to add a porch and a sunroom or veranda for comfortable outdoor living.